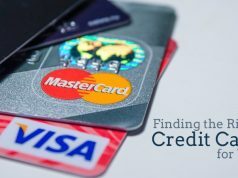 As the name suggests, here in this article we would be getting to know that what does one mean by a credit card balance in the credit card industry. It is the amount of money that a credit card user owes to the credit card issuer. A new credit card balance sometimes takes upto 24 hours for updation, post payment processing. The time taken for updation depends mostly on the credit card company and the payment method used by the credit card user. Zero All dues are clear and no outstanding is there. 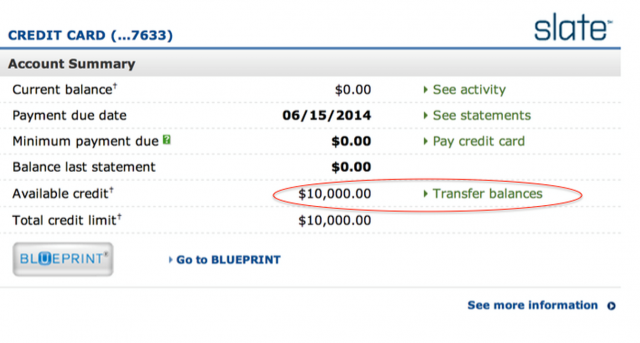 The best way to credit management is a zero credit card balance. As it helps avoid higher interest rates that come along with a positive balance. 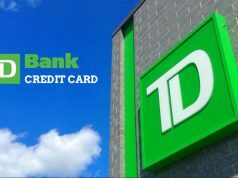 In case you are having a positive balance, then pay in excess in regards to minimum monthly payment, thereby making yourself eligible for less interest amount that you owe to the credit card company. Any other fees : Late payment fees or Inactivity fees. Note : Every new purchase one makes is added to the balance and proportionally reduces the available balance for consumption. 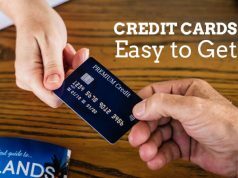 Credit card usage in principle is using credit card company’s money to make purchases. Moreover, card holders pay for the current purchases in the future. All this contributes to a good credit score. Credit card balance is something that is very crucial to creating a good credit score. And clearing the dues in time or before the grace period expires plays an important role in the process.